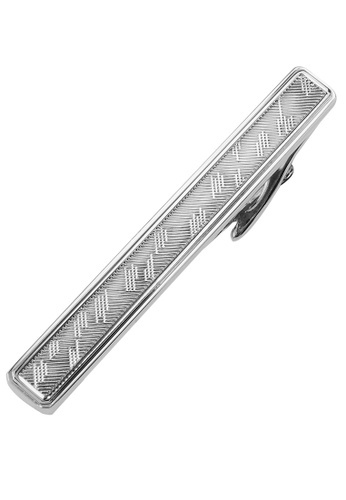 Can't find 52mm Silver Irregular Texture Tie Clips in your size?
. Please keep your tie clips in a dry and clean environment.
. Store the tie clips separately so as to not scratch other jewelry items.